Up to 300% extra! No one thought this was possible! This offer will get everyone off their seats! 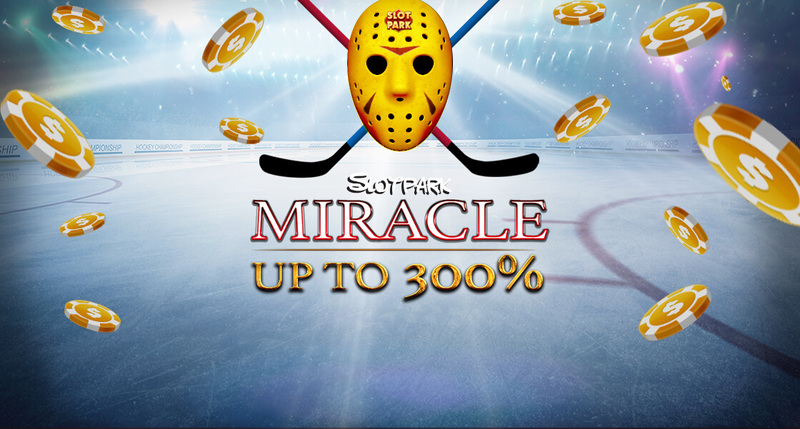 Up to 300% extra on Slotpark Dollar packs today! That means 300% more fun! And 300% more to enjoy legendary spins with!